At the Lake Geneva School of Cooking, we are committed to purchasing a portion of our meats, fruits and vegetables from producers who are dedicated toward environmentally-friendly farming, and who meet our high quality standards. 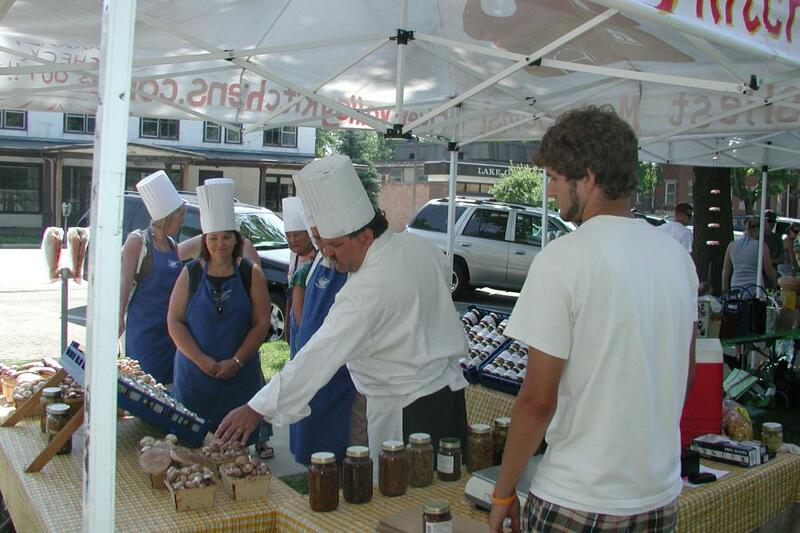 During warm-weather months, we offer classes that include trips to the Lake Geneva Farmers Market every Thursday from 11:00 am to 3:00 pm ($75 pp) to enjoy a bountiful selection of locally-grown fruits and vegetables. We also meet with local farmers regularly throughout the year, to ensure that cooking enthusiasts who attend our classes use only the finest ingredients to create fabulous appetizers, entrées and desserts. 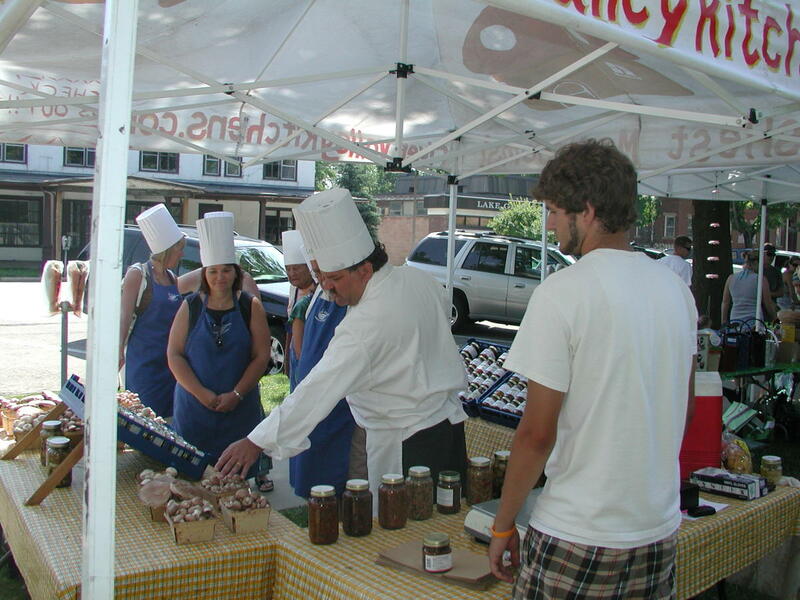 Buying local helps us appreciate and utilize the flavors and variety of each season in our recipes, menus and classes. Produce that is locally grown can remain on the vine or branch longer, and is therefore fresher and more flavorful. In addition, local products have a reduced impact on the environment because they don’t have to be trucked from California, Florida or Texas.